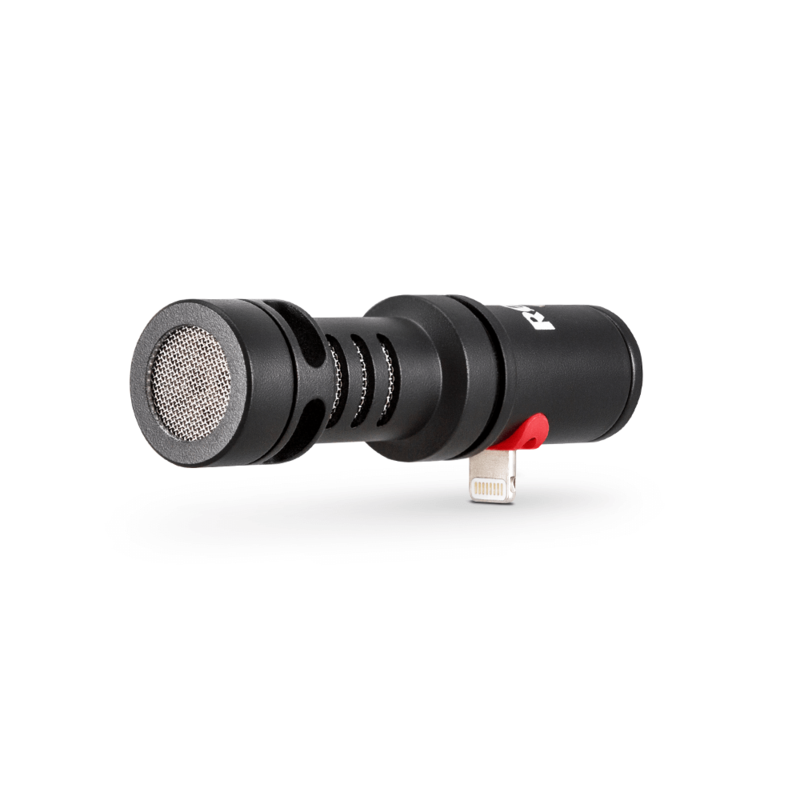 VideoMic™ Me-L is a high-quality microphone for your iPhone® or iPad® (with Lightning connector) designed to give you incredible audio when shooting video. The microphone’s directionality reduces surrounding noises to focus on exactly what you’re filming, ensuring your videos sound clear and intelligible. The 3.5mm jack provides a headphone output for audio monitoring and playback. The MAP price of the VideoMic Me-L is $99.00 Canadian. The VideoMic Me-L Is available to pre-order now and is anticipated to arrive in our warehouse in mid July. This entry was posted in Audio/Video & Mobile. Bookmark the permalink. ATOMOS is coming to ADI !